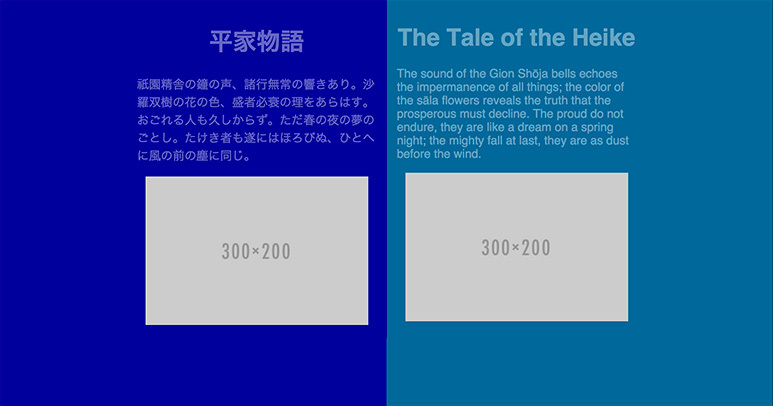 See the Pen Flexbox 2 column by Mana (@manabox) on CodePen. 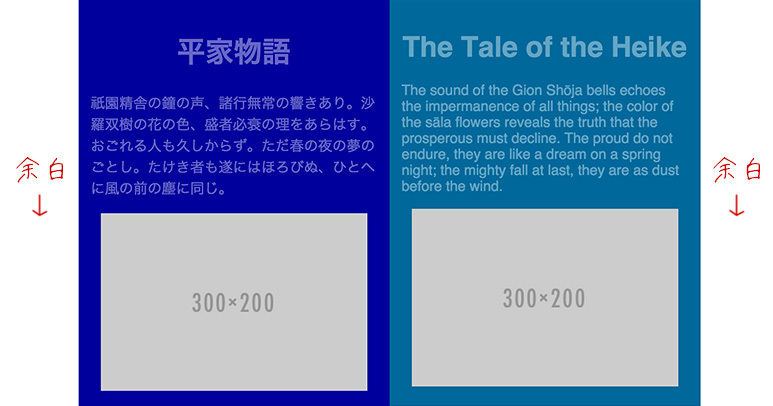 See the Pen Flexbox 2 columns half width by Mana (@manabox) on CodePen. 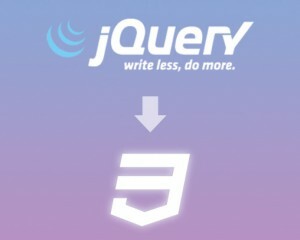 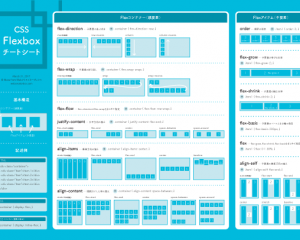 See the Pen Flexbox 3 Column by Mana (@manabox) on CodePen. 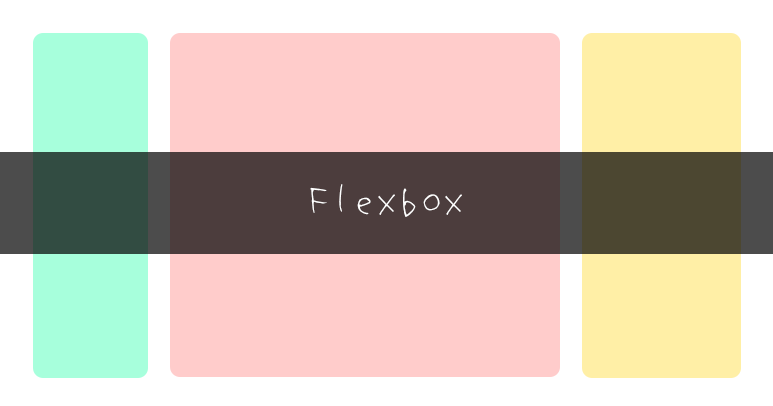 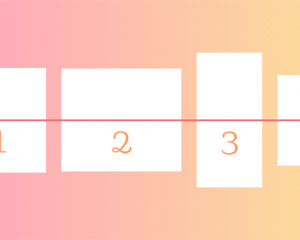 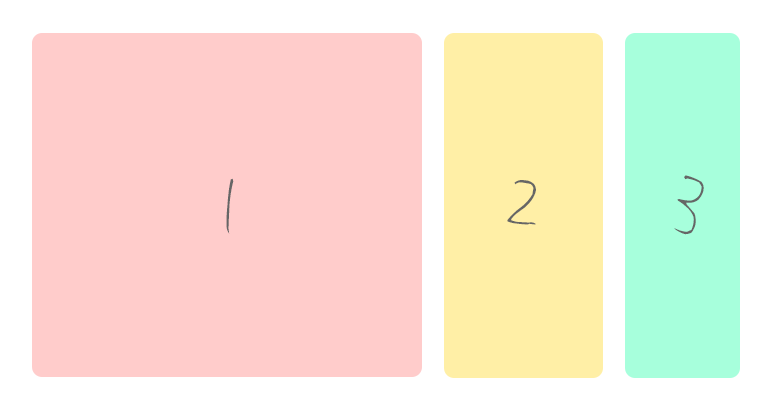 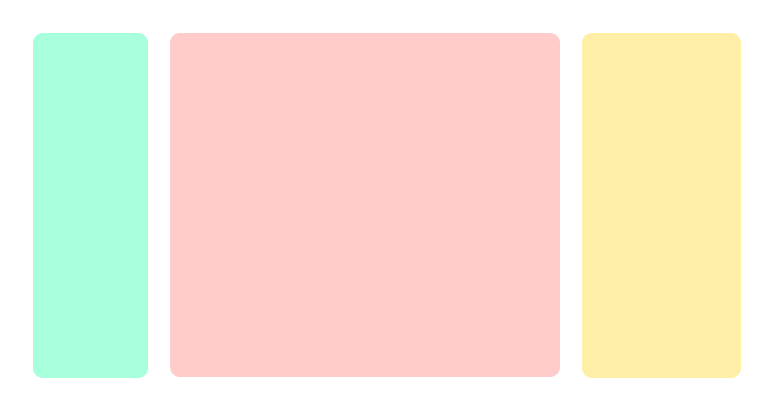 See the Pen Flexbox 3 columns order by Mana (@manabox) on CodePen. 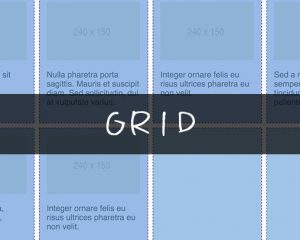 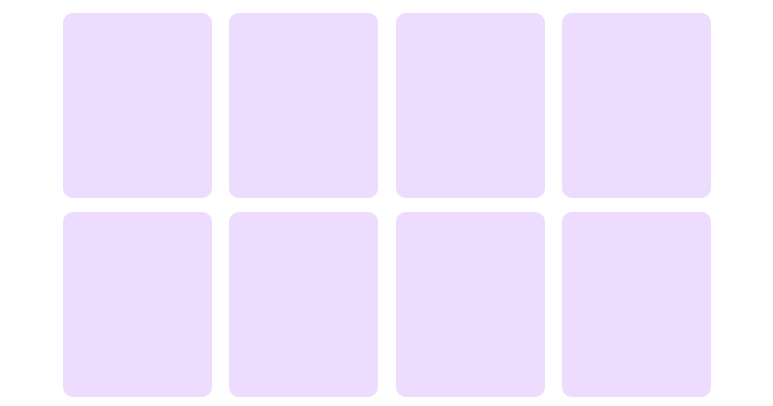 See the Pen Flexbox Tile Layout by Mana (@manabox) on CodePen. 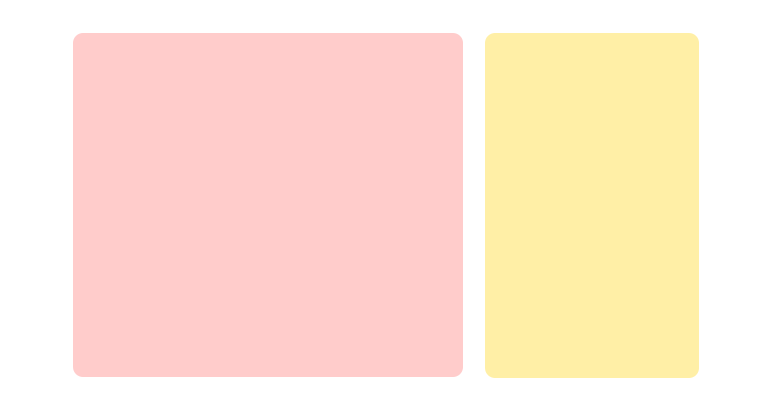 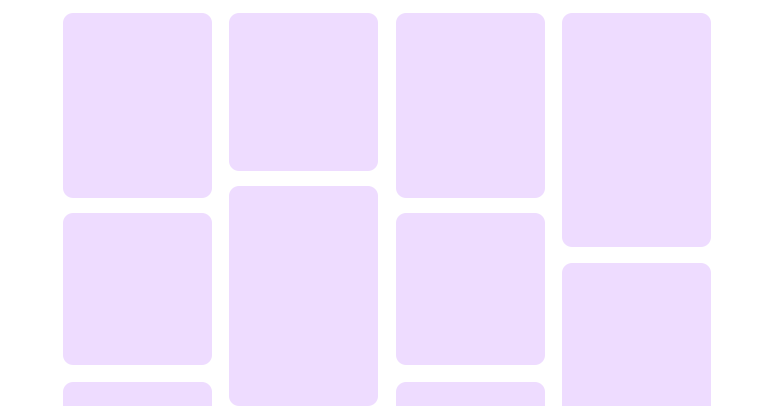 See the Pen Flexbox Masonry Layout by Mana (@manabox) on CodePen.